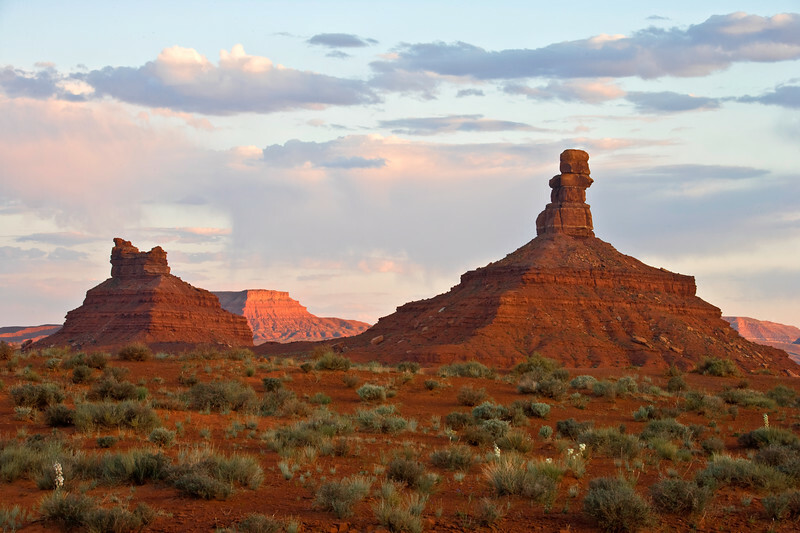 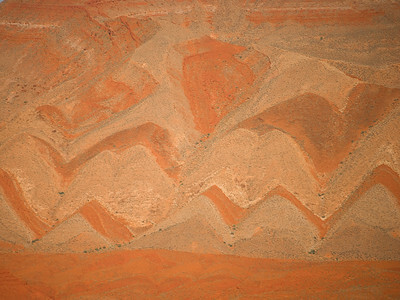 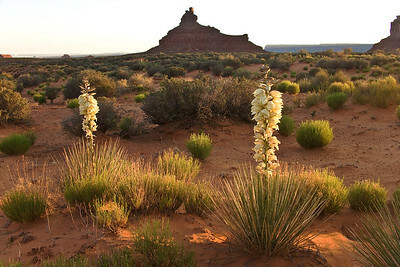 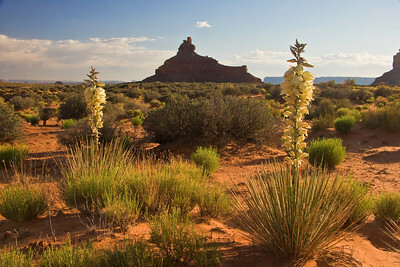 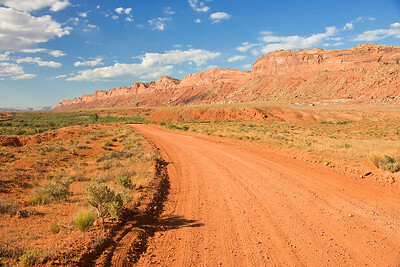 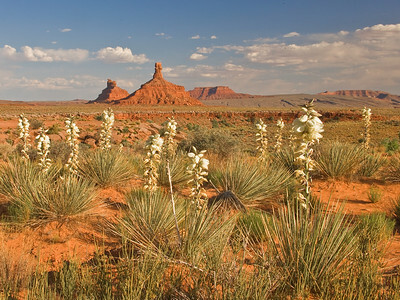 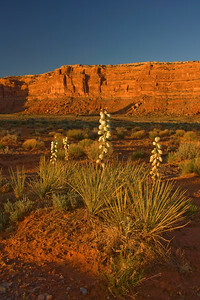 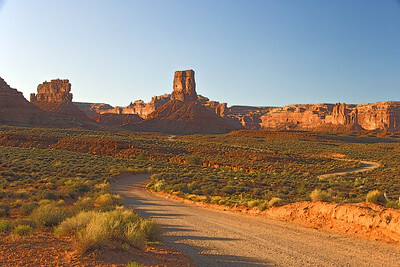 Canyon patterns outside Mexican Hat, Utah. 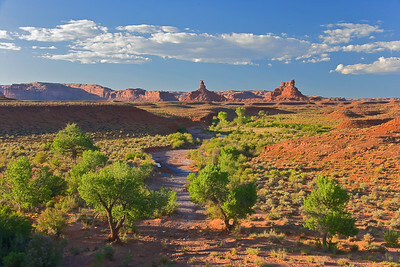 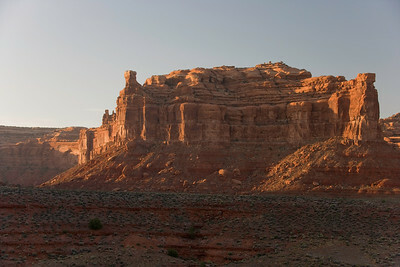 Note the small trees along the side of the canyon. 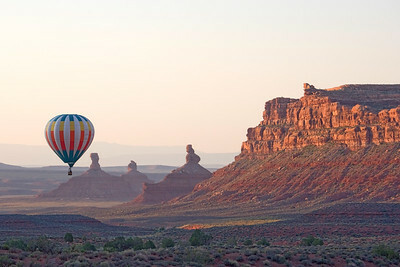 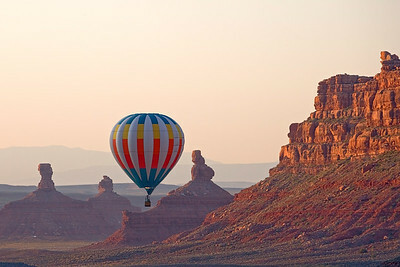 Hot air balloon over Valley of the Gods near Bluff, Utah. 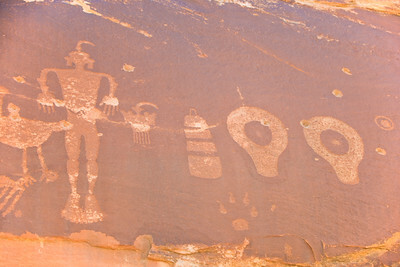 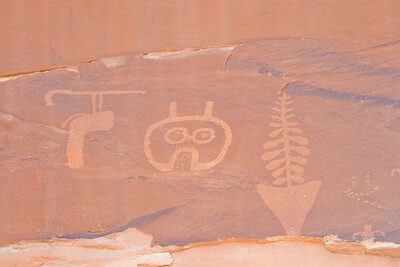 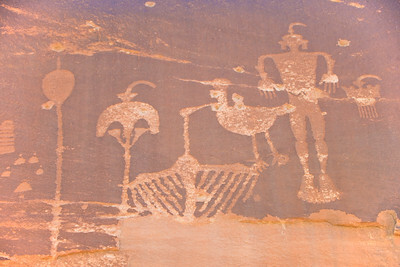 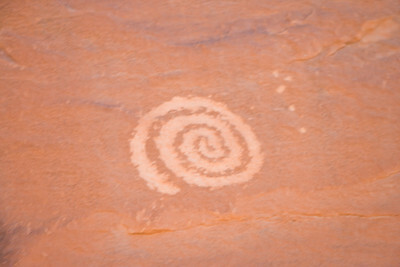 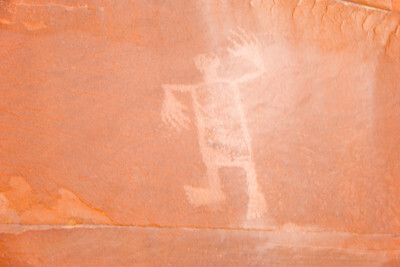 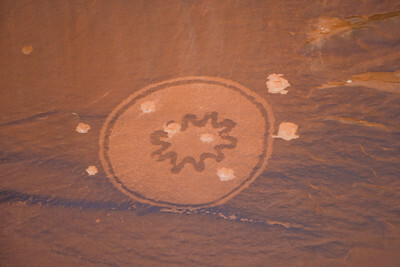 Puebloan rock art in Butler Wash near Comb Ridge, Bluff Utah. 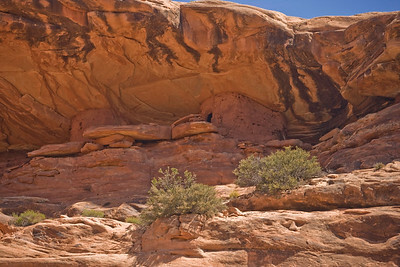 Anasazi ruin high on the canyon wall in Road Canyon on Cedar Mesa near Bluff Utah.